Advising business owners through divorce requires a special set of abilities and know-how. Are you looking to enhance your skills? This course offers effective approaches for tracking down hidden assets, and valuing and dividing businesses. Learn how to handle difficult situations that may arise and how to achieve the most favorable settlement in divorce involving family business ventures - register today! Learn what business records you need and how to obtain them. Uncover any undisclosed/hidden income and assets with effective tips and techniques. Understand the mechanics of business valuations. 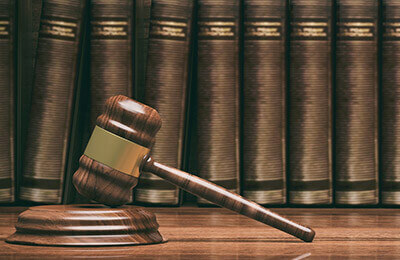 Review top property division solutions to promote an advantageous settlement. This program is designed for attorneys. Financial planners and paralegals may also benefit. Business Records: Is Everything There? Business Valuation Report: Discrepancies, Undervaluing, etc.